Samsung Galaxy S10 5G will hit the market in South Korea starting on April 5, the company announced on Monday. 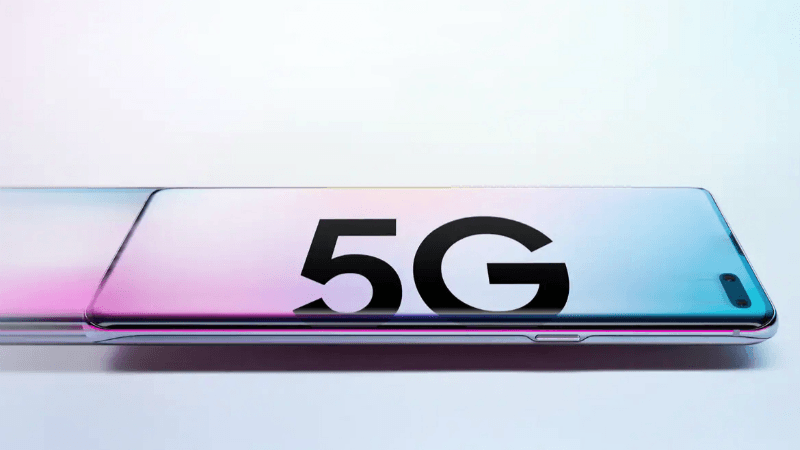 “We are proud of the work we’ve accomplished to bring our the first 5G smartphone to market and look forward to bringing it to everyone around the world in the coming year,” said DJ Koh, President and CEO of IT and Mobile Communications Division, Samsung Electronics. Though Samsung did not disclose the price, it is expected to cost around 1.5 million won ($1,332) in the domestic market, according to industry sources, as reported by IANS. The Galaxy S10 5G comes with 6.7-inch “Dynamic AMOLED” display with an edge-to-edge screen and 4,500mAh battery. Another USP of the device is the primary camera which comprises 12MP standard lens+12MP telephoto lens+16MP ultra-wide sensor. The device has 10MP+8MP selfie camera.